Tools for Inner Peace is a group of yoga teachers and psychotherapists, former frontline professionals, social workers, and media hands, who wish to help others experience the wellbeing, peace and inner clarity that an integrated yoga practice brings. Tools for Inner Peace is a charitable foundation registered in the UK: registered charity number 1169251. Prem started practicing yoga at a young age. She originally trained with the Sivananda Yoga Vedanta centre in the US and India and started teaching yoga in 1992. In 1994 she met her teacher Swami Niranjanananda Saraswati and continued her training with the Bihar School of Yoga. She has recently spent five years living in ashrams in Australia and New Zealand. 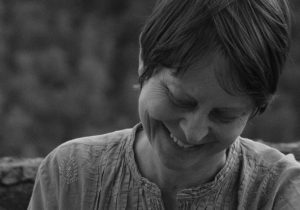 She is a passionate gardener, and while in Australia studied permaculture, organic farming, and conservation and land management. 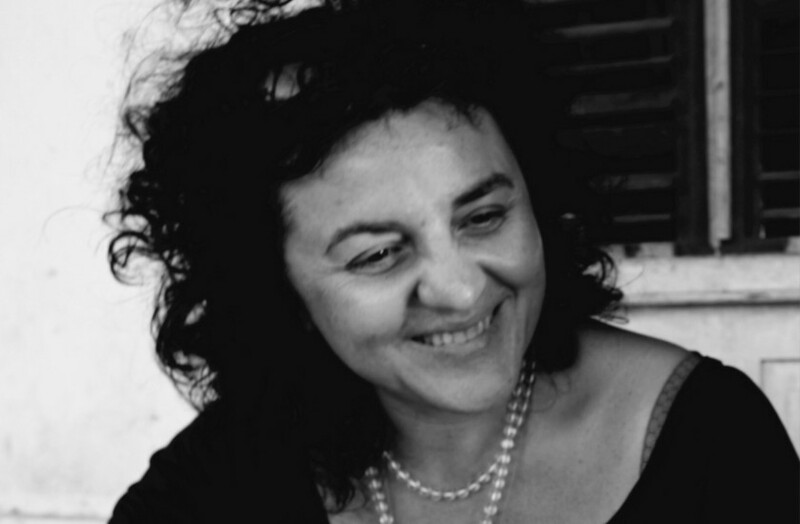 Over more than 20 years, she has put her heart into cultivating Grempoli, her olive farm in Tuscany, as a place where people can come to regenerate and experience a deeper connection with nature. 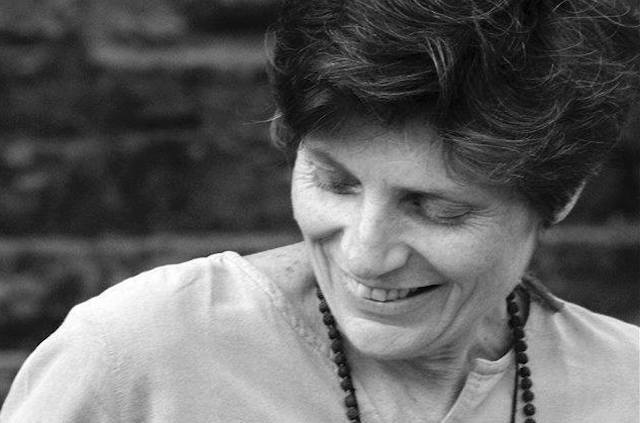 Mel is a yoga teacher, accredited psychotherapist and lecturer in psychology and psychotherapy. For the last 14 years, she has been working with people who have experienced complex trauma. 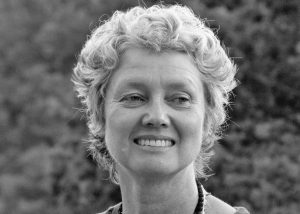 Much of her work includes compassionate mind and mindfulness approaches which integrate her yoga, research and psychotherapy work. 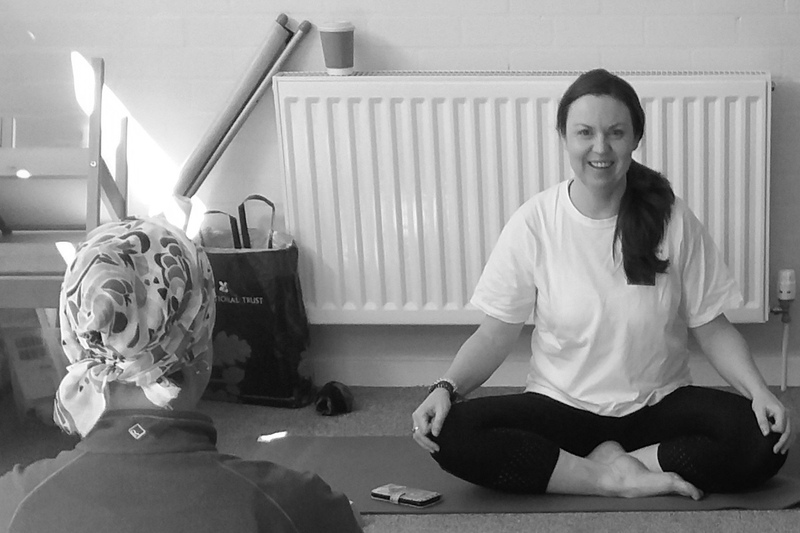 Mel has been practicing yoga since her early teens and has been teaching yoga for the last 17 years in general and mental health settings, as well as training other yoga teachers from the UK and Europe in yoga and mental health. Lynn Mooney (Lalitatirtha) teaches yoga to refugees in the Liverpool area. She immersed herself in yoga and spiritual life in 2010 when she went to live at the Anahata ashram in New Zealand for two years. She completed her yoga teacher training at the Mandala ashram in Wales, and is now delivering the practices of yoga to others, especially focusing on those who otherwise would not have access to yoga. Minna originally discovered yoga and meditation as a means of maintaining balance under stressful – and occasionally dangerous – circumstances while she worked as an international diplomat in Bosnia, Kosovo and Afghanistan. Yoga has been part of her daily life for more than ten years, giving inner strength, happiness and a deeper connection with life. In 2018, she completed three years of training at the Bihar School of Yoga in India. Bryan served as a United States diplomat for 28 years, retiring after postings in Asia and Europe as consul, political officer and deputy chief of mission. 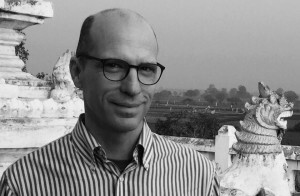 In three decades of work in international affairs, he has observed the corrosive effects of stress and trauma on the overall well being of many diplomatic, consular and military colleagues, counterparts in multi-national organisations and NGOs, relatives and friends working in crises and conflicts around the world. 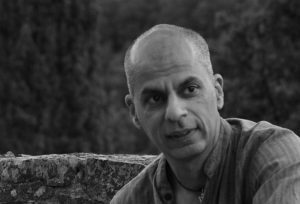 He has long benefited from yoga for wellbeing and managing stress; in January 2016 he completed a four-month training at the Bihar School of Yoga in India. He now lives in Vermont with his husband.